Renting construction equipment is something more and more building contractors are doing, as opposed to buying. The main reason for this is that they are able to keep their businesses cost-efficient and diverse. Working in a challenging economy means that budget-cutting and increased flexibility is critical in maintaining a profitable business and a full workload. Construction rental equipment not only increases operational flexibility, but it also keeps capital expenditure under control. And, with the prices of new machinery increasing, there’s no better time than now to start renting equipment. Let’s look at some more advantages. Right Equipment for the Job: Renting allows you to use the correct equipment. Moreover, it assures efficiency and safety, plus it saves money by eliminating many of the hidden costs incurred through purchasing new equipment. Variety: Renting gives you more types of machines to choose from. Construction rental equipment companies have extensive inventories, various sizes and capabilities to suit specific needs. No Downtime: At some point, every piece of equipment will break down, leading to downtime for repair or replacement and lost productivity. This won’t happen when equipment is rented because the rental company will replace a broken item quickly. 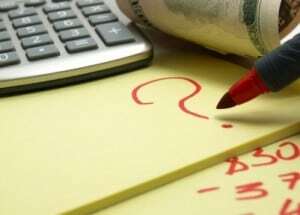 No Maintenance: Renting eliminates the maintenance expenses that come with leasing or owning equipment. There’s no need for repair shops, mechanics, spare parts, or maintenance records. No Equipment Standing Idle: When a piece of expensive equipment stands idle, it still costs money. Builders only need to buy machines that are frequently used, and rent those needed occasionally. No Storage Hassles: Owning means storing. 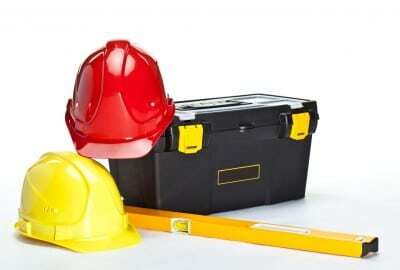 With rented items, there are no storage hassles because the construction rental equipment company bears this burden. 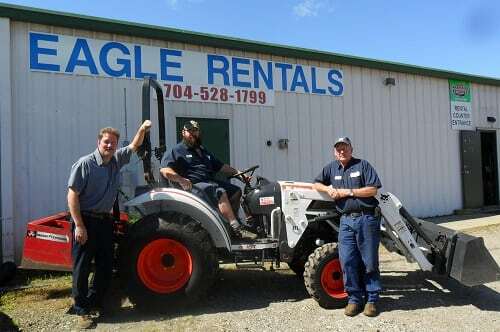 If you need construction rental equipment in Troutman NC, contact us at Eagle Rentals. Whatever projects you are undertaking, Eagle Rentals has the needed equipment rentals available to make your job easier and more efficient. Give us a call today!